The April 15th tax filing deadline is less than one week away. At this point, you most likely have already started to gather your tax-related information, such as W-2s, 1099s, health insurance information, and more, but you may not be fully prepared to file just yet. 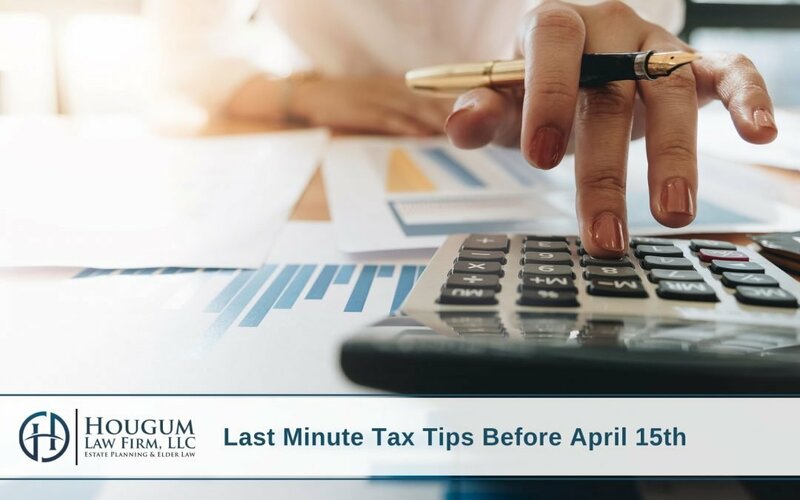 While there may only be a few things you can do to increase your refund or lower your tax bill at this point, we want to share with you a few last minute tax tips you may want to use to make your filing process as seamless as possible. 1- Contribute to your IRA. According to the IRS, if you have a traditional IRA, you can still contribute up to $5,500 to it for the 2018 tax year until the April 15th deadline. If you are over the age of fifty, the amount increases to $6,500. Even if you do not have a traditional IRA, you still have time to open one and contribute to it until the filing deadline. If you qualify for the traditional IRA tax deduction, the amount you have contributed may be deductible on your tax return. 2- File your taxes even if you are unable to pay. This is the first time we are filing our taxes under the new tax law. As a result, many people are finding that they are receiving less than they were expecting on their refunds or even owing money. If you find yourself owing more than you expected, it is crucial that you file your return anyway. If you fail to file, the IRS can impose a monthly penalty on top of your unpaid balance. If you file your return and need a few months to pay off the balance, the IRS can offer you an individual payment plan if you qualify and you can learn more about it on the IRS website. 3- Ask for an extension if necessary. If you are still not ready to file your taxes by April 15th, you may request a six-month extension from the IRS. Typically, the IRS will grant an extension if it is requested before the filing deadline. The IRS does, however, reserve the right to deny a request for extension. The extension, if granted, only provides you with more time to file your taxes, not to pay any amount that you may owe. If your tax bill is higher than you were expecting, consider setting up a monthly installment plan to pay off your bill. You will still have to pay interest on any unpaid balance each month, but this may be an easier way for you to manage your tax bill. 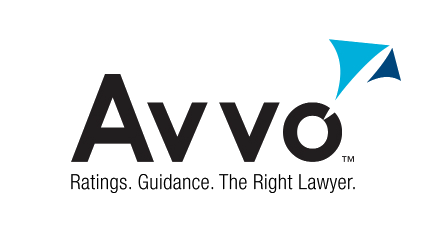 We know that taxes can be a complicated topic, however, it is important to be prepared. Our goal is to share key tax tips to keep you informed. We know this article may raise more questions than it answers for you. Do not wait to contact your personal accountant on this issue or contact our office to schedule a meeting on your estate plan with attorney Alan Hougum.